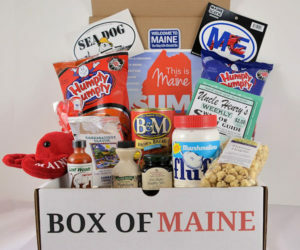 To help your home smell like your Home State. 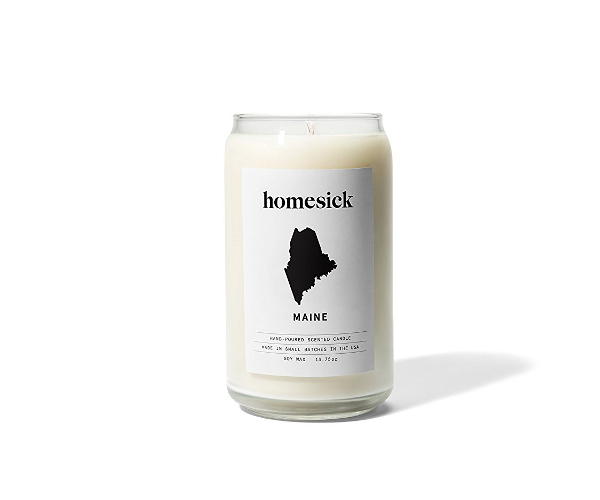 The Maine Homesick Candle is the perfect gift for Mainers that have migrated away for the winter season. 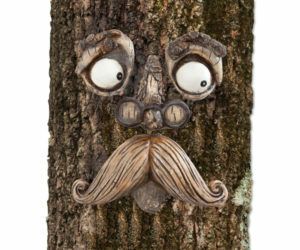 With a mix of freshly cut wood and floral scents, this candle is sure to smell like standing in a clearing in the woods, without a million chickadees judging you.